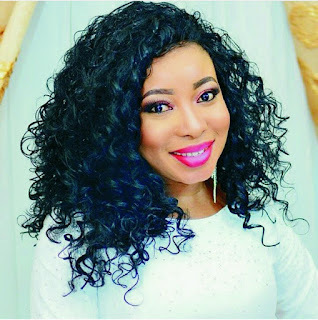 Yoruba actress Liz Anjorin made a shocking revelation on Wednesday. The sultry thespian taking to her IG page disclosed that at one point in her life she had been pushed to the brink of suicide, following a heartbreak she suffered. Narrating her story, Liz said her ex, who dubbed her ‘Eba’, dumped and broke her heart, so he could get married to a commissioner friend's daughter whom he referred to as ‘Salad’. 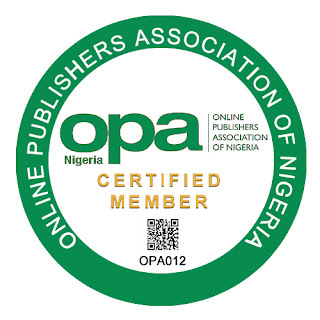 Years later, guess who rammed into her range rover with his Okada?